A new study in the science journal Current Biology will not surprise the majority of dog owners. 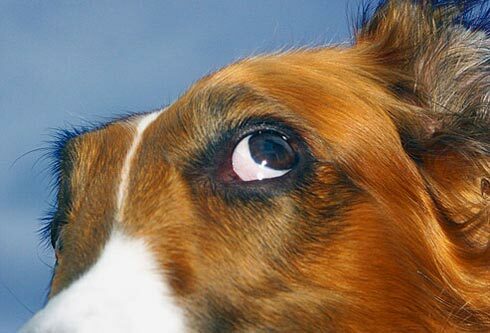 It suggests that dogs can follow our gaze and facial expressions – our communicative intent to interact with them – as well as preverbal human infants. That’s something we see every day in our interactions with our canines, isn’t it? Actually, my Labradors are probably more expert than most babies, but then they have the advantage of years of studying my –ahem– communicative intent. Still, it’s nice to see that research is beginning to find scientific support for this well-known ability.